10 November! The Event that you can't miss. This day is going to change your life and your understanding of multi-level marketing. 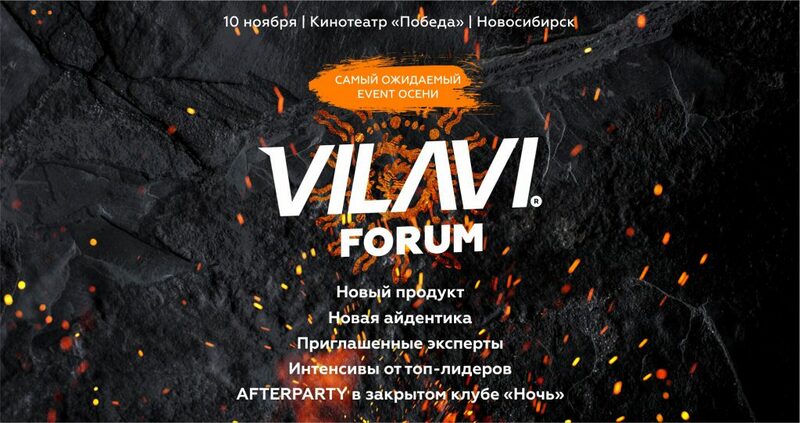 This is a new VILAVI format that you will have to immerse yourself in, experience it and become a part of the team! This was amazing! Eloquent speeches by Top Leaders and speakers, new people and informal environment, 25 cities, more than 250 participants, presentation of a new product, the speech by the President and the great Recognition Ceremony – together we have made this event so unique! This is a new experience and one more step forward. This is a business that brings positive results.